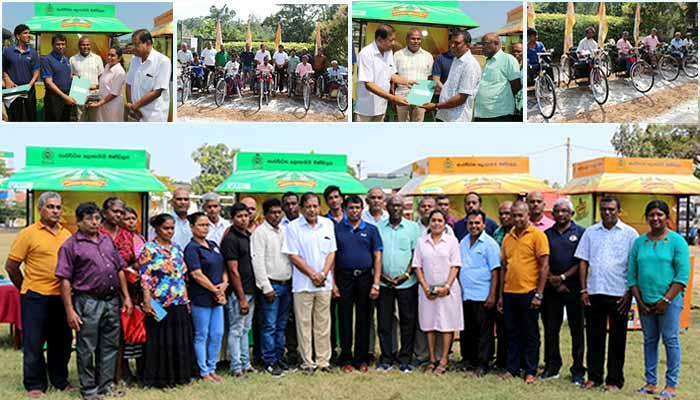 Another phase of the programme, which has been launched to distribute sales outlets and tricycles for differently abled persons, was held on 01st February with the view of encouraging sales network of lotteries of DLB spread all over the Island. 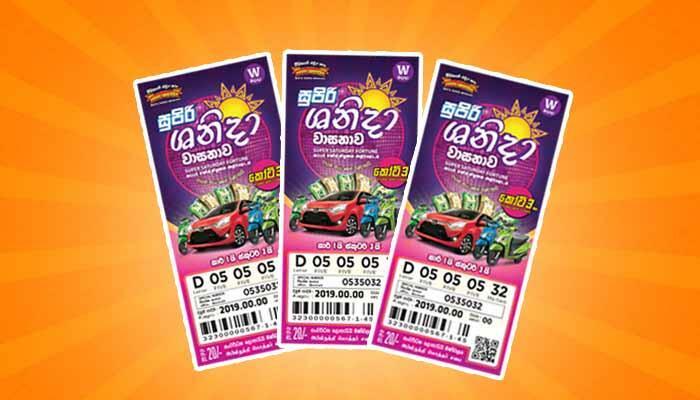 Development Lotteries Board (DLB) is laying the tracks to build 21st century digital infrastructure to sell lottery tickets via mobile phones —just like the way it revolutionised the trade for the first time by introducing instant lottery for Sri Lankans in 1983. 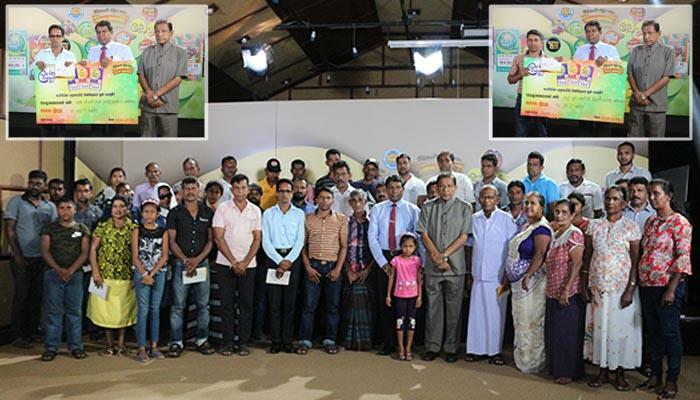 DLB has decided to make more opportunities for you to try your luck with Shanida Wasana, which has won your credibility in the field. 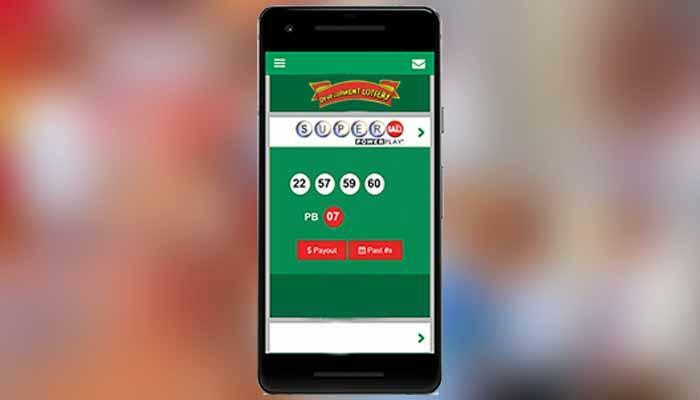 Accordingly arrangements have been made to hold a special draw on 23rd of February.